Administer medication safely and more easily to children and fussy patients with this Small Oral Syringe. This item lets you deliver liquid medicine past the taste buds, minimizing the risk of vomiting fits or children spitting it out. It has a maximum capacity of 5ml and has measurement lines in both milliliters and teaspoons. 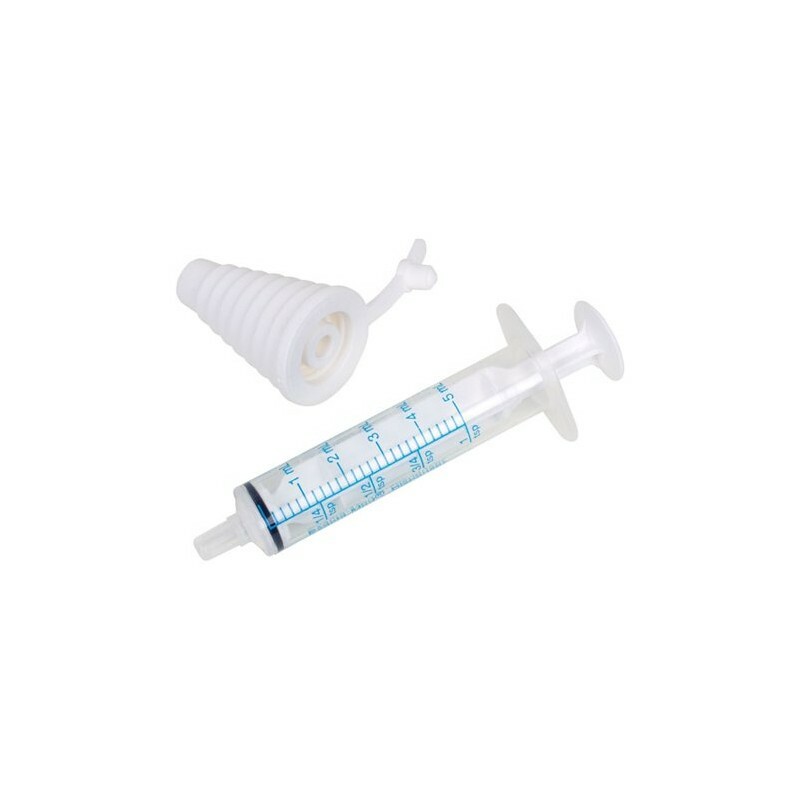 The oral medication syringe also comes with a medicine bottle adapter, making it easier to measure.